Rose pink flowers in Spring with the added bonus of cream and green variegated leaves. Forms a rounded hummock, height 10cm. 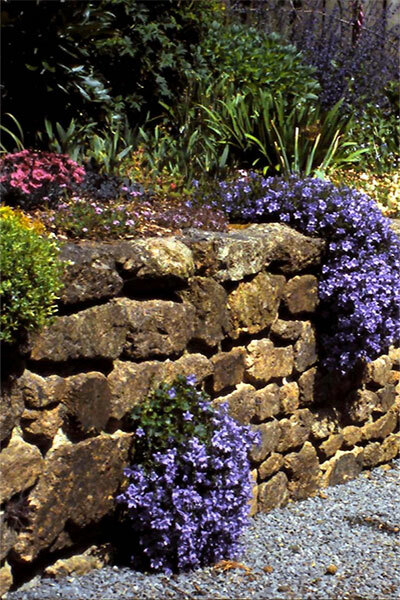 Best in a sunny position at the edge of the border, in rockeries or walls. May also be planted in tubs on the patio with other rockery plants.<br> N.B. these plants have nearly finished flowering until next year. Rose pink flowers in Spring with the added bonus of cream and green variegated leaves. Forms a rounded hummock, height 10cm. 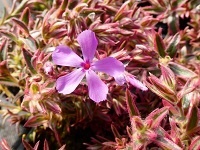 Best in a sunny position at the edge of the border, in rockeries or walls. May also be planted in tubs on the patio with other rockery plants.